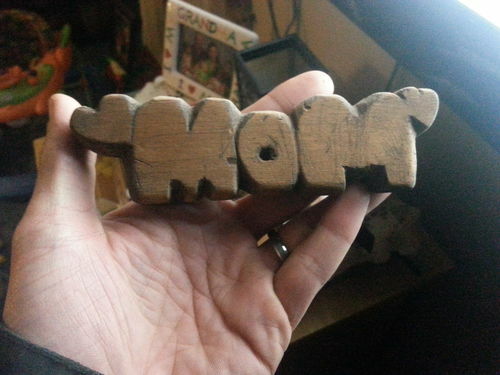 i carved this when i was 10 with a pocket knife for mom. 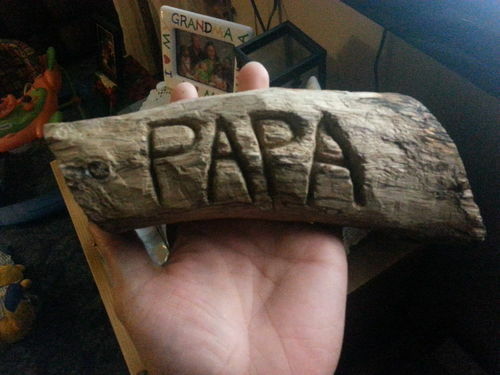 for step dad, walnut log i found in the woods. 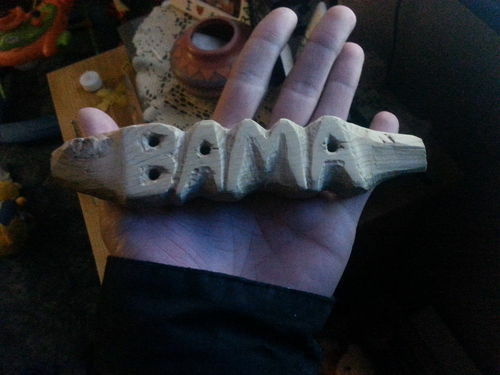 Thanks, very sweet carvings. No one has carved me a Texcaster yet.